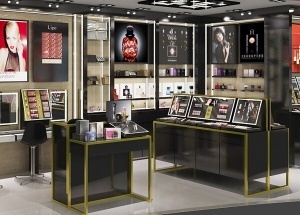 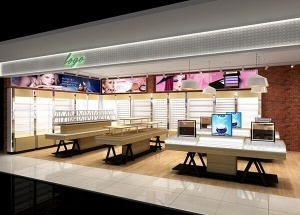 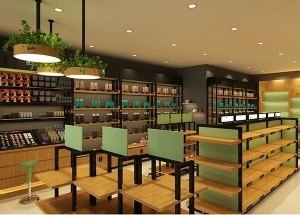 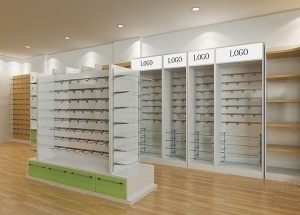 The makeup display ideas is for a retail cosmetic shop project in China. 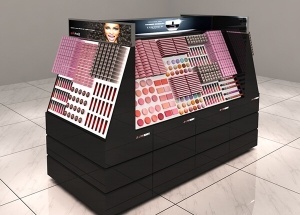 We are cosmetic display showcase manufacturer, do makeup shop design and cosmetic store furniture manufacturing. 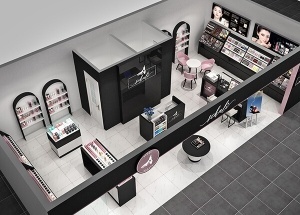 cosmetics shop decoration ideas for Qatar project. 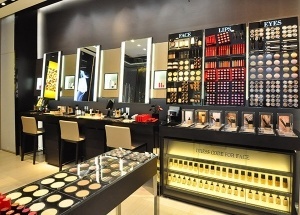 custom cosmetic display stand call at 008613825185029 . 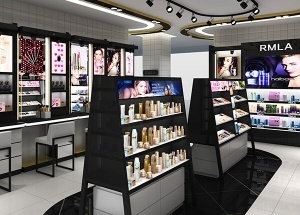 This department store cosmetic display for a cosmetic project in shopping mall located in China.